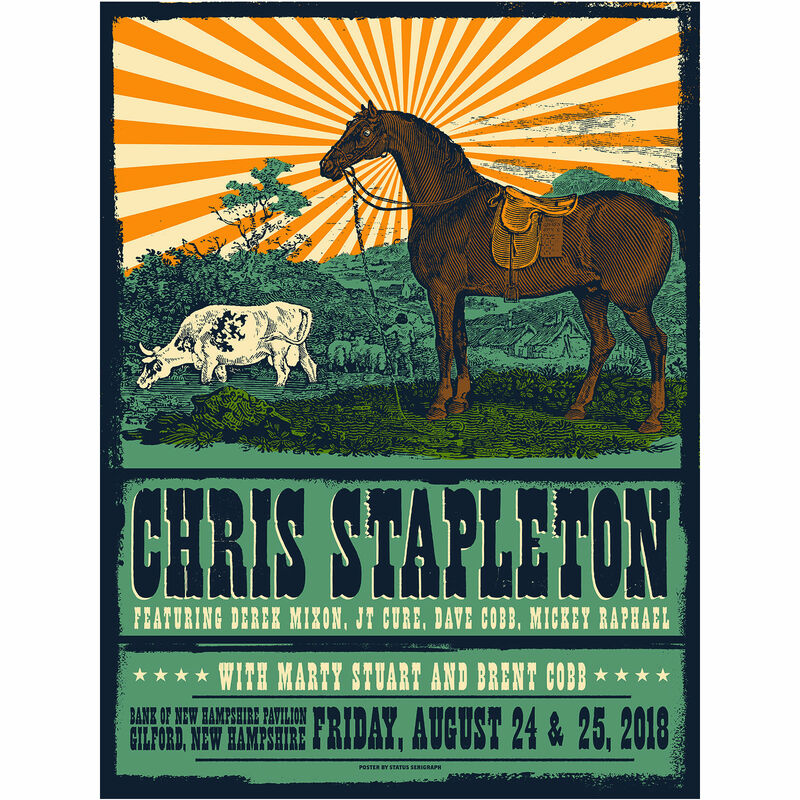 Limited Edition screen printed poster from 08/24/18-08/25/18 in Gilford, NH. 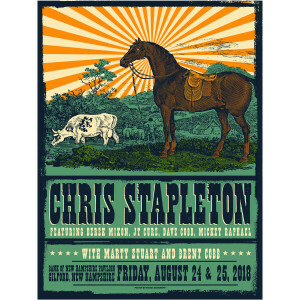 Designed by Justin Helton. Beautiful poster. Very quick delivery and well packed. I look forward to more purchases.